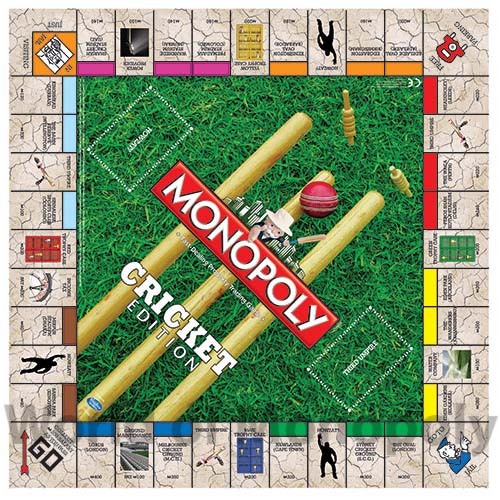 Australian board game entrepeneurs Game of Throws have combined classic game Monopoly with cricket to create Monopoly: Cricket Edition. 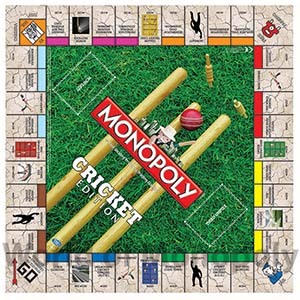 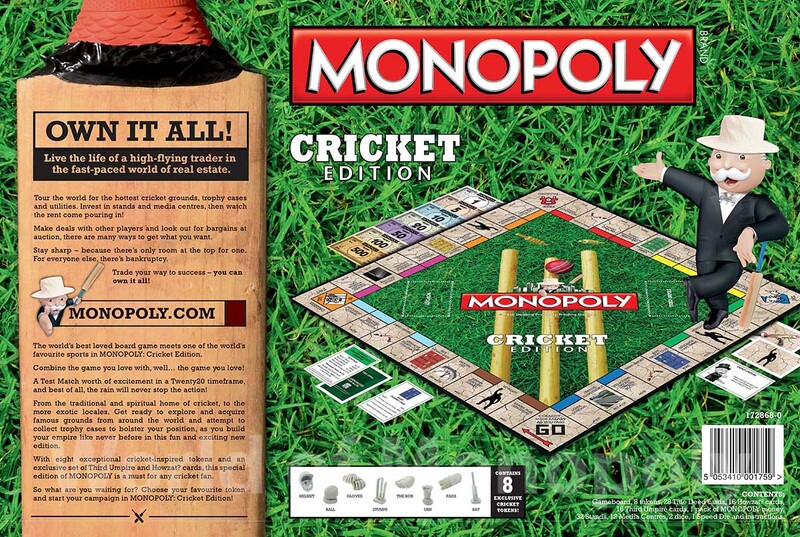 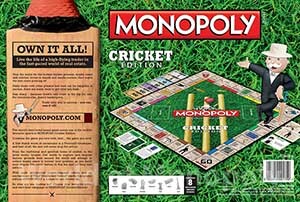 This is their maiden game and for the first time Monopoly and cricket are brought together to deliver a board game that caters to cricket fans around the world. 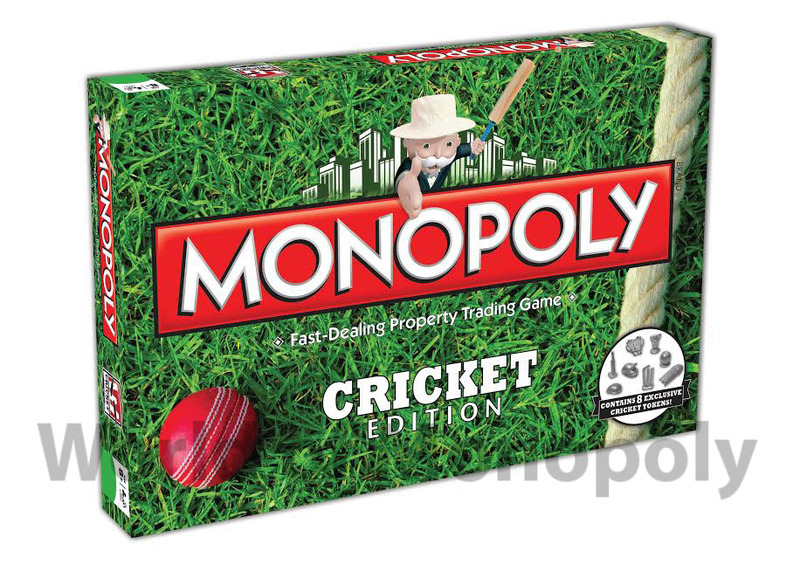 The authentic Monopoly edition features famous grounds from around the world, eight cricket-themed playing tokens and a humourous set of HOWZAT? 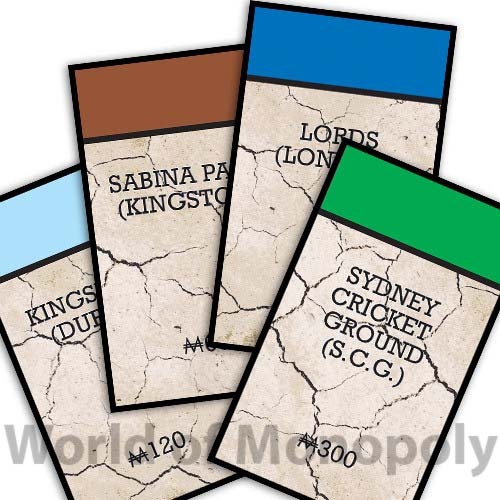 and THIRD UMPIRE cards. 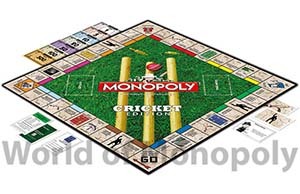 Traditional houses and hotels have been replaced by stands and media centres to create a unique and family-orientated game. 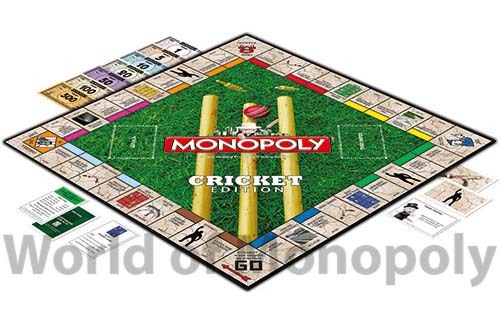 From the traditional and spiritual home of cricket, to the more exotic locales, get ready to explore and acquire famous grounds from around the world. Attempt to collect trophy cases to bolster your position, as you build your empire like never before in this fun and exciting new edition. 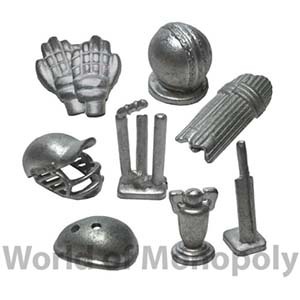 With 8 exceptional cricket-inspired tokens and an exclusive set of Third Umpire and HOWZAT? cards, this special edition of MONOPOLY is a must for any cricket fan.